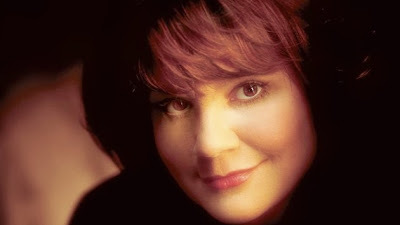 RETRO KIMMER'S BLOG: LINDA RONSTADT HAS PARKINSON'S DISEASE AND CAN NO LONGER SING.....SO SAD..
LINDA RONSTADT HAS PARKINSON'S DISEASE AND CAN NO LONGER SING.....SO SAD..
Linda Ronstadt had one of the purest and most powerful voices of any singer of her era, but the pop-rock great has revealed that effects of Parkinson’s disease have left her unable to “sing a note.” She tells AARP that she was diagnosed with the illness eight months ago, although the first signs of the disease began to hit her about eight years back. Recalling her struggle to understand why she’d lost her voice, she explains in the interview that she initially thought her issues stemmed from Lyme disease, which she contracted from a tick bite. Ronstadt also notes that she had noticed that her hands trembled for many years, but attributed that to a shoulder operation she had. In addition to being unable to sing, Linda now needs to use poles to help her walk when she’s on uneven ground, and she needs a wheelchair when she travels. Meanwhile, the 67-year-old has written an autobiography titled Simple Dreams that will be published on September 17. 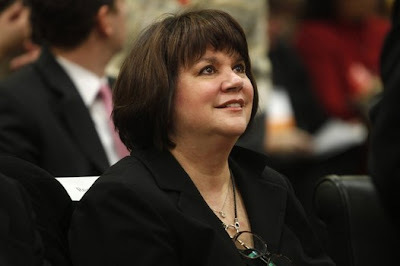 The book focuses mainly on Ronstadt’s musical journey, and — according to AARP — doesn’t touch on her battle with Parkinson’s or the loss of her singing voice.